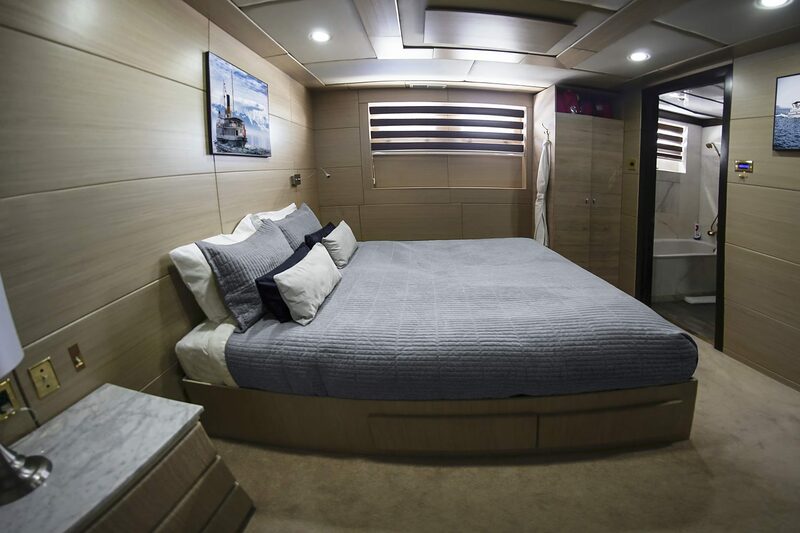 Motor yacht Passion (ex hull 66, Dora II, Bellissima, Bellissima C, Lea, Passion) is a beautiful and elegant 48,50-metre displacement vessel, originally launched by the Greek shipyard Anastassiades & Tsortanides in 1973, with a refit in 2015. 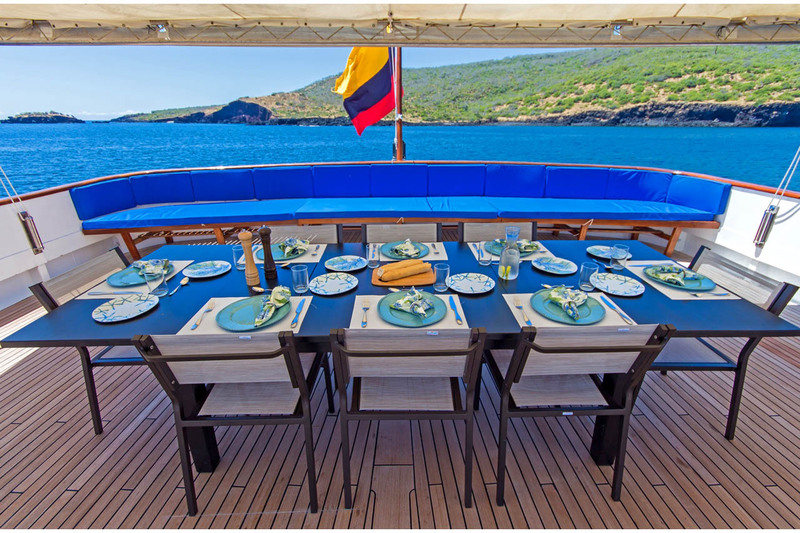 This classic luxury charter yacht features exteriors and interiors designed by well-known Diana Yacht Design, providing accommodation for up to 14 guests in 7 cabins. 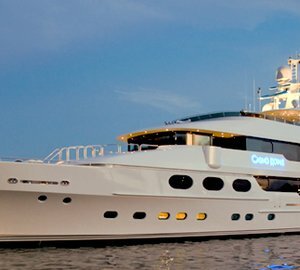 She has a crew of 10. 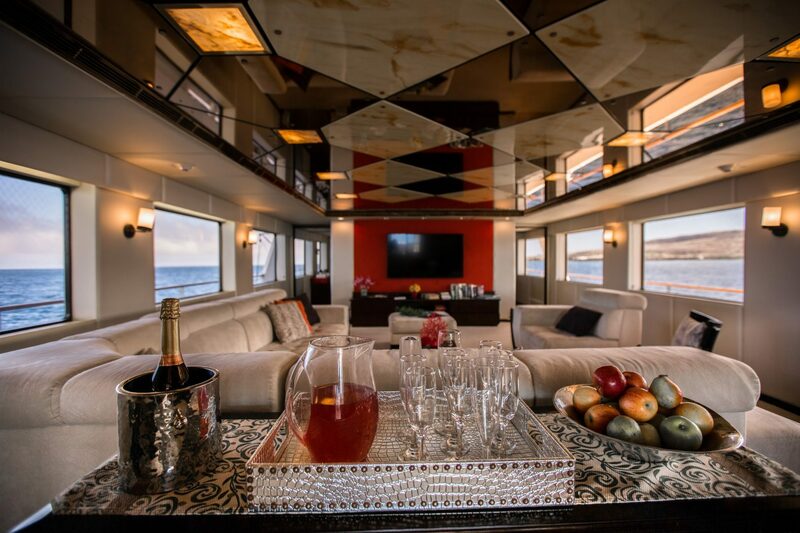 The interior living is spread over 3 spacious decks. 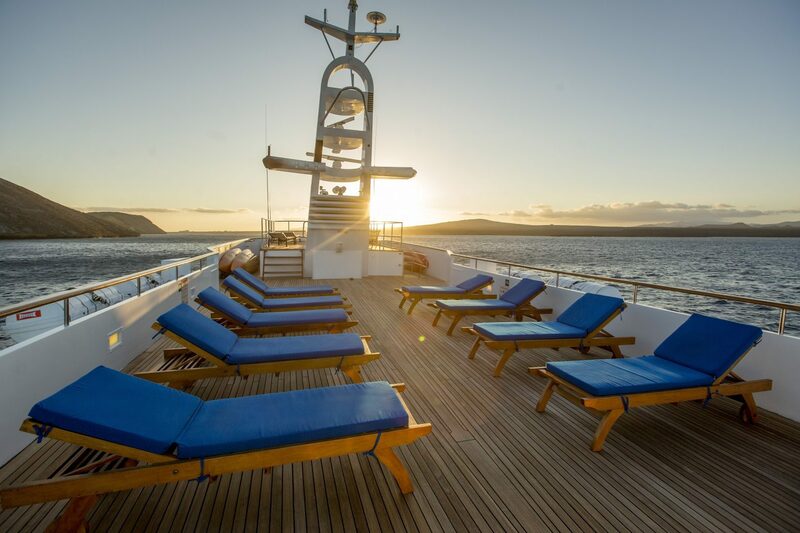 The main deck offers a generous lounge, ample soft furnishings, entertainment and panoramic windows. 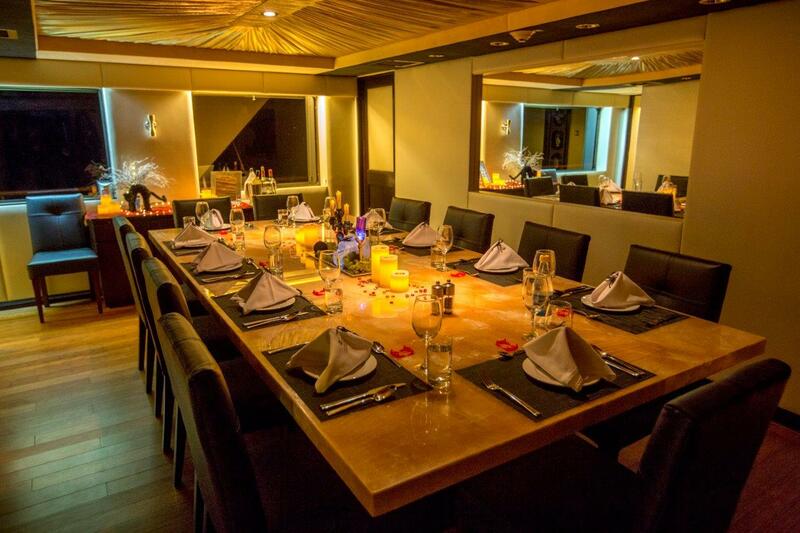 A private full beam formal dining area is forward and separate of the salon. 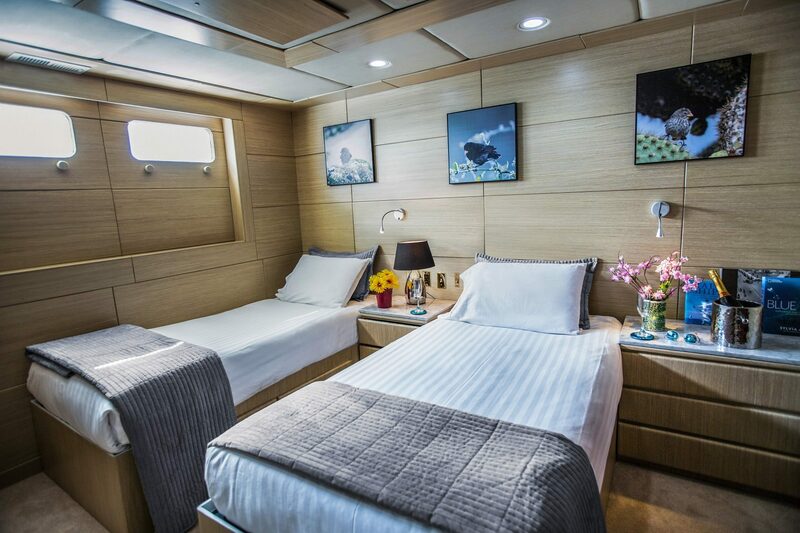 Her master cabin is on the main deck, accessed via a large foyer which passes the fully-equipped galley. 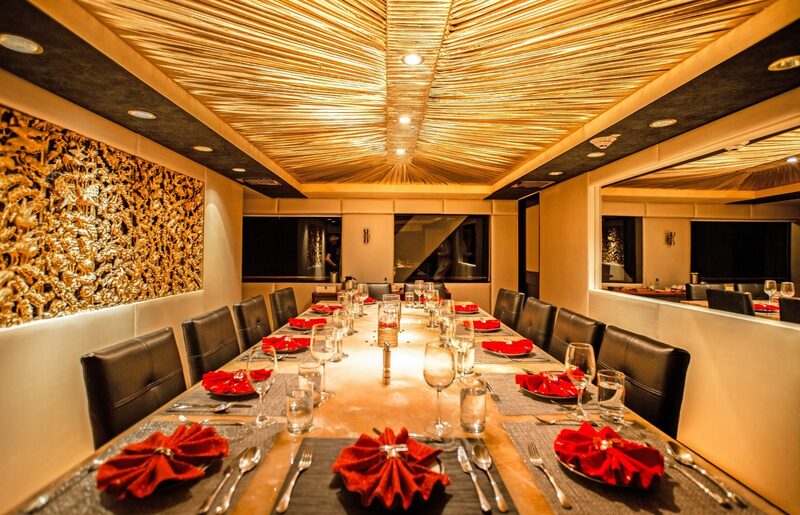 On the upper deck, there is a fabulous sky lounge and bar, with sliding glass doors on both sides, creating an indoor/outdoor feel and offering spectacular views and natural breezes. 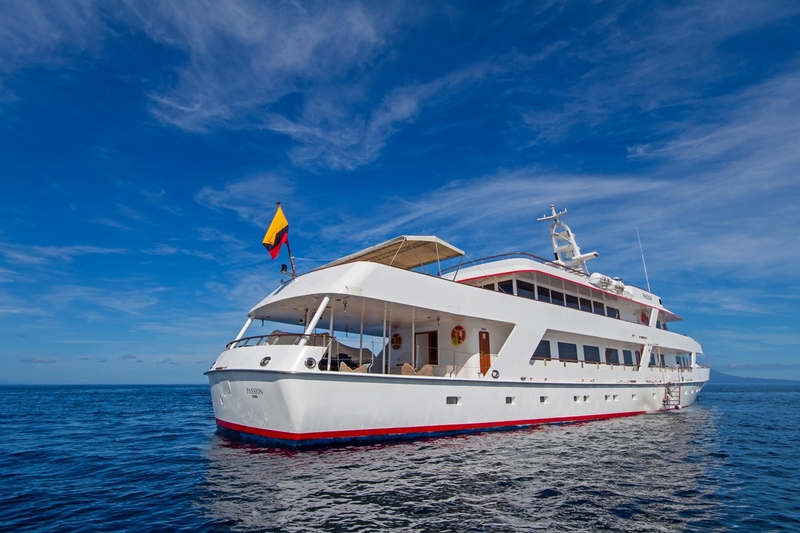 The yacht boasts seven luxurious cabins, which can comfortably sleep up to 14 guests. 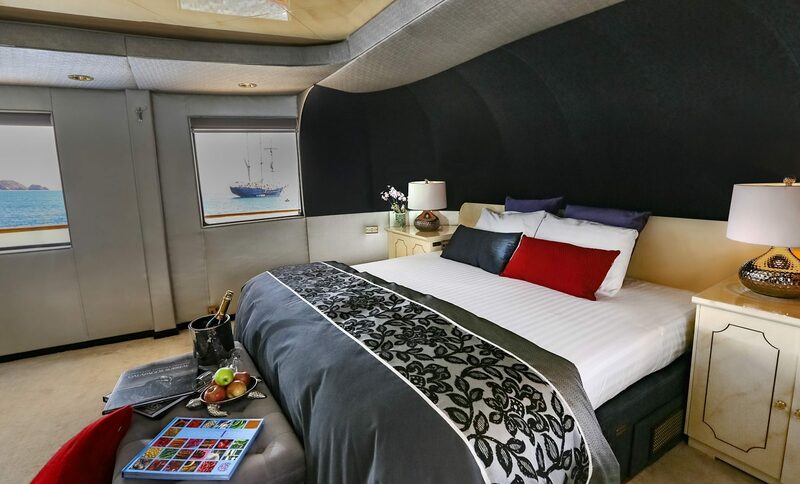 There is a generous master cabin, one VIP cabin, two double guest cabins, as well as two twin guest cabins, as well as one stateroom in the sky deck. 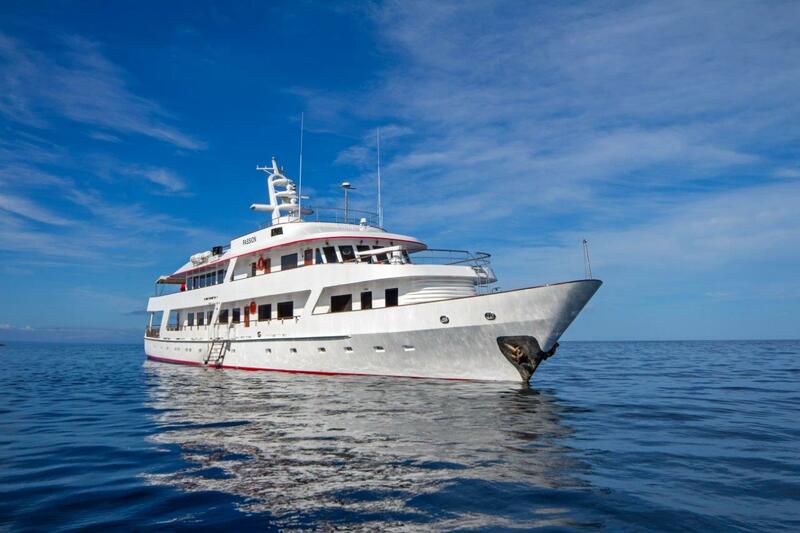 The vessel is managed by a highly trained crew of 10 members. 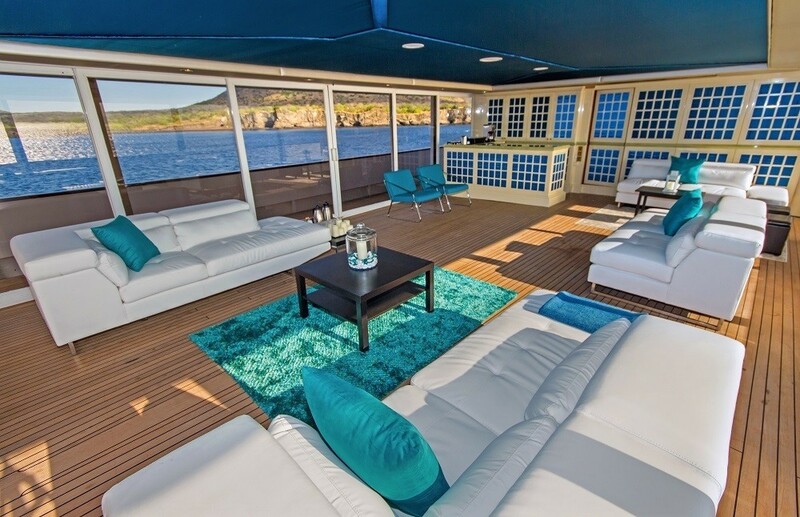 The exterior living is on 3 decks. 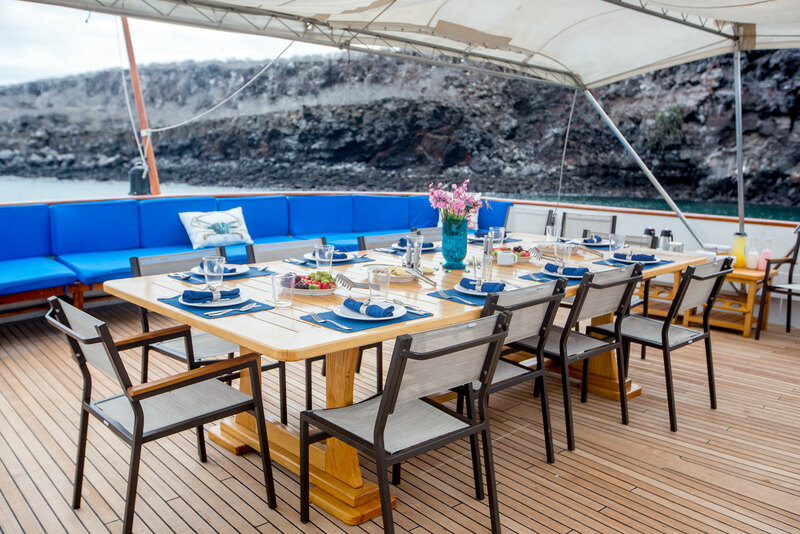 The main deck wraps around the yacht 360° and has access to the waters from the starboard side. 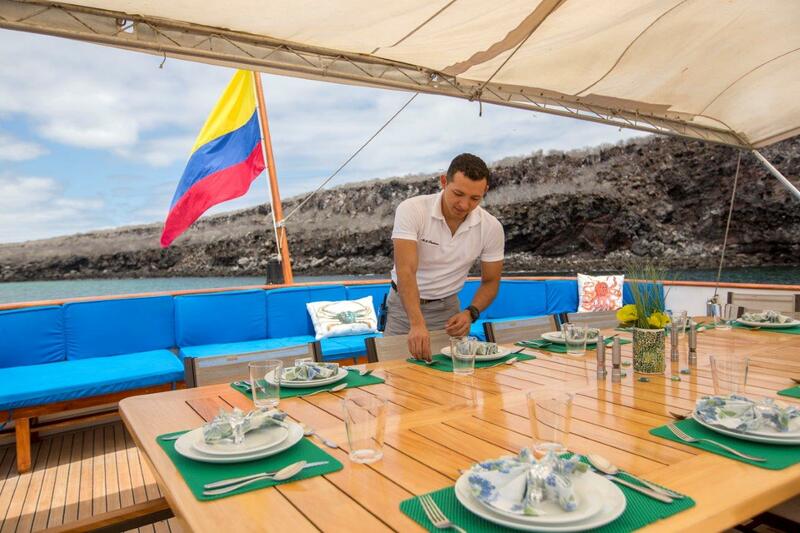 The upper deck features an alfresco dining option and Bimini shade when desired. 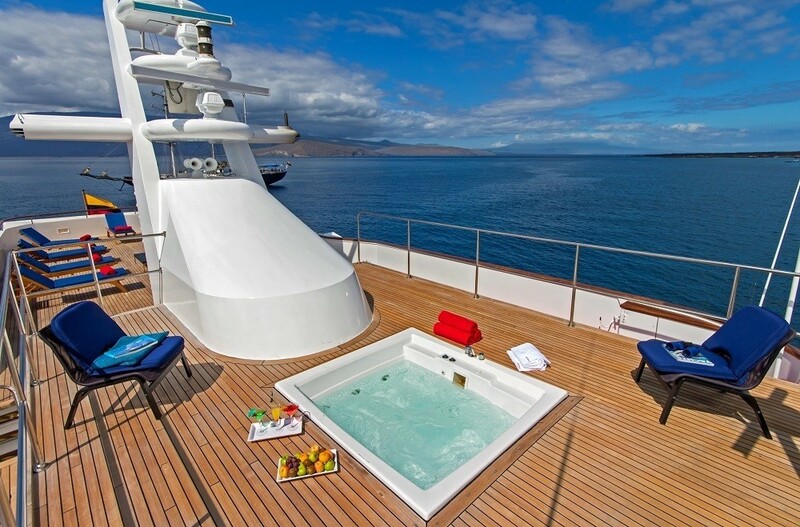 The top deck is a relaxing space with plenty of chaise loungers, seating and Jacuzzi tub. 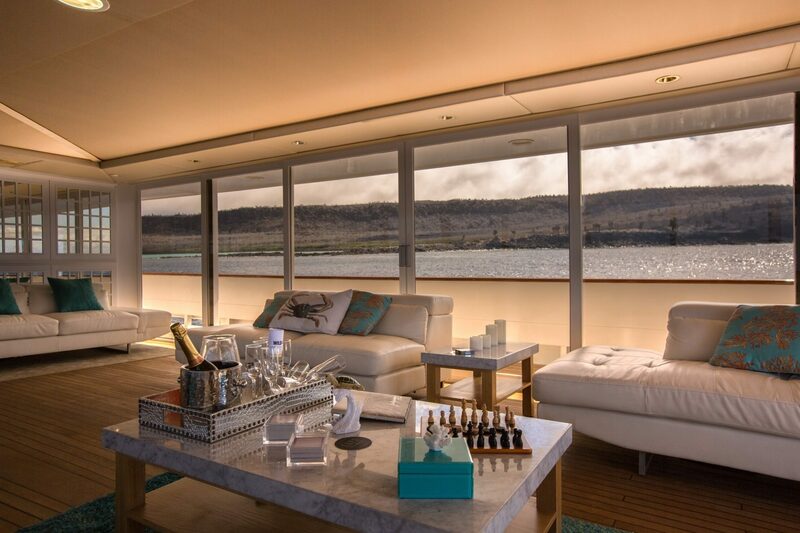 Built of steel and aluminium, the 48,50-metre luxury yacht Passion is Lloyds registered. 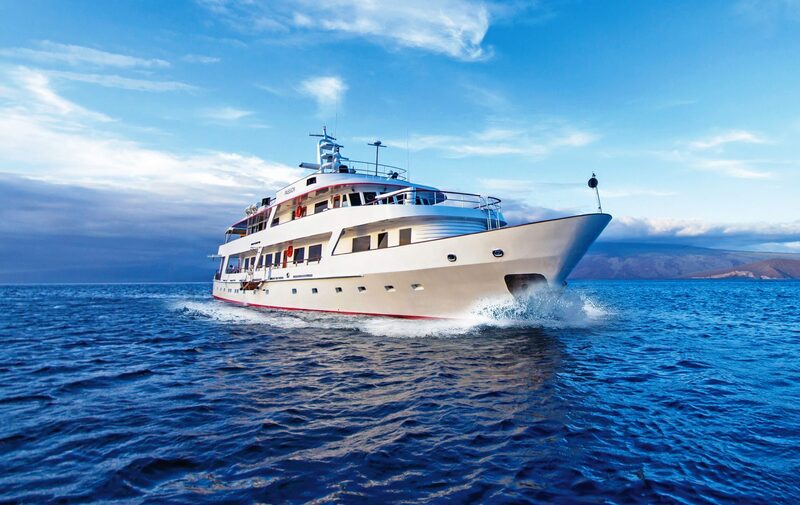 She is powered by twin MTU diesel engines, delivering her a top speed of 15 knots and a cruising speed of 12 knots.